Happy Friday, hope you had a great week and wishing you even a better weekend, too! And for myself, too..hehehe. 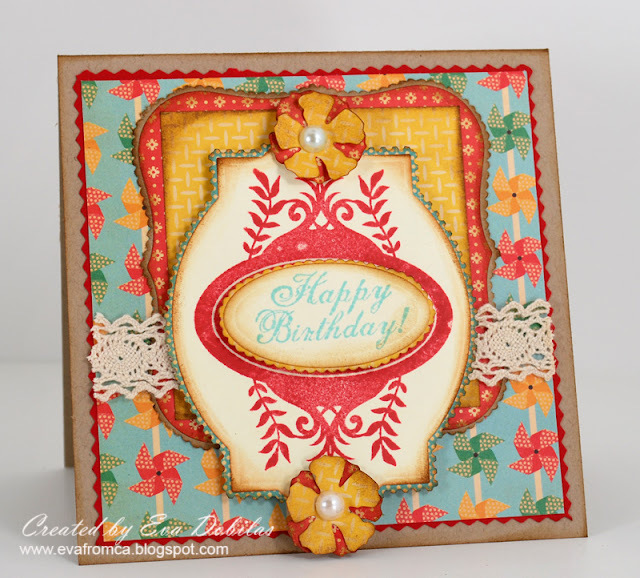 Today I am sharing cards you may have seen already on the Unity blog yesterday, or Samantha Walker's blog, but I thought, just in case you haven't, why not show them on my blog, too, as I am really loving the way these turned out. So I won't chat a whole lot, I will just let you peruse my cards made with Samantha Walkers Unity stamps and her Silhouette cutting files. 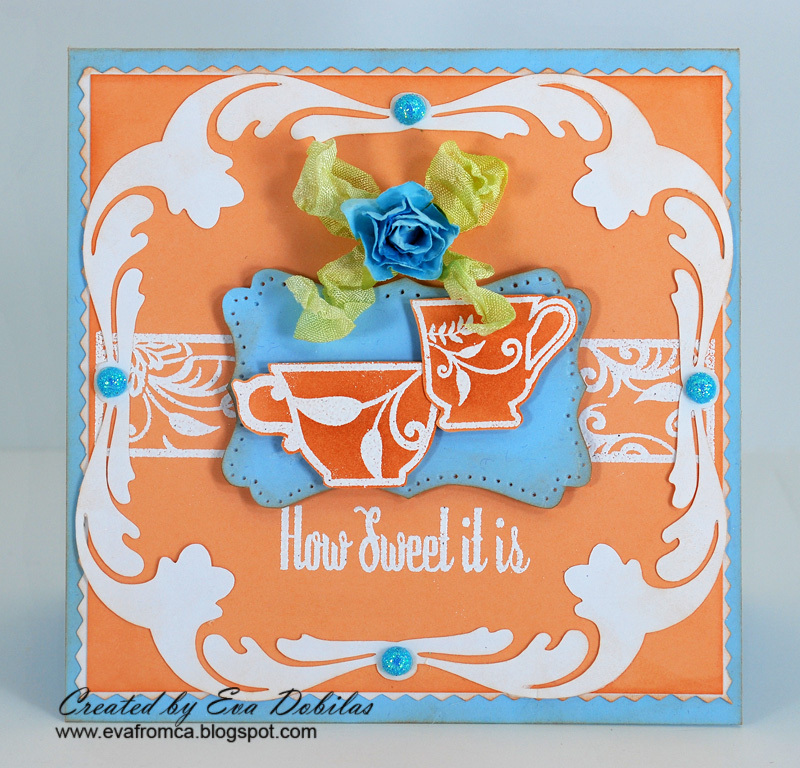 In fact my first card is all her cutting file, there is no stamping involved, but it's so fun, so I had to share! 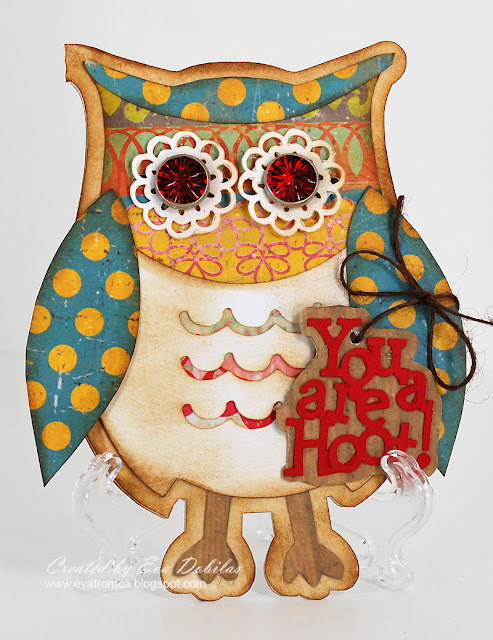 Well, hope you enjoyed this little card parade and have a fabulous day!